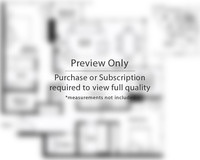 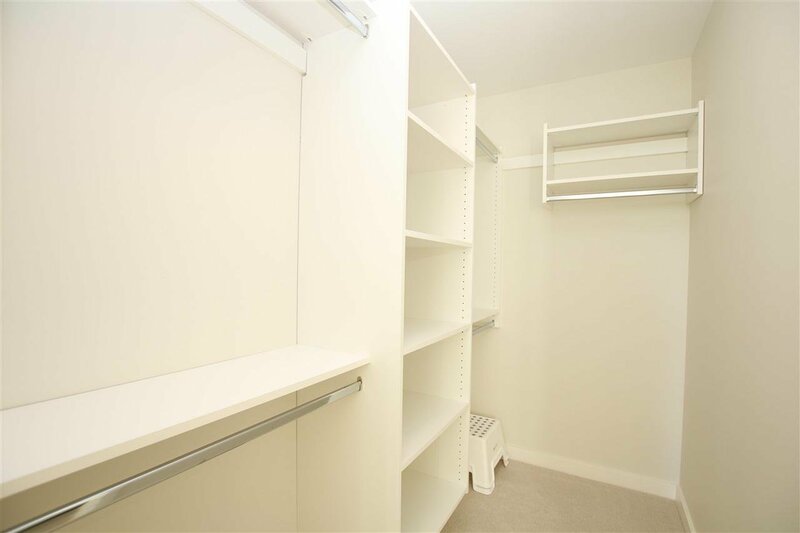 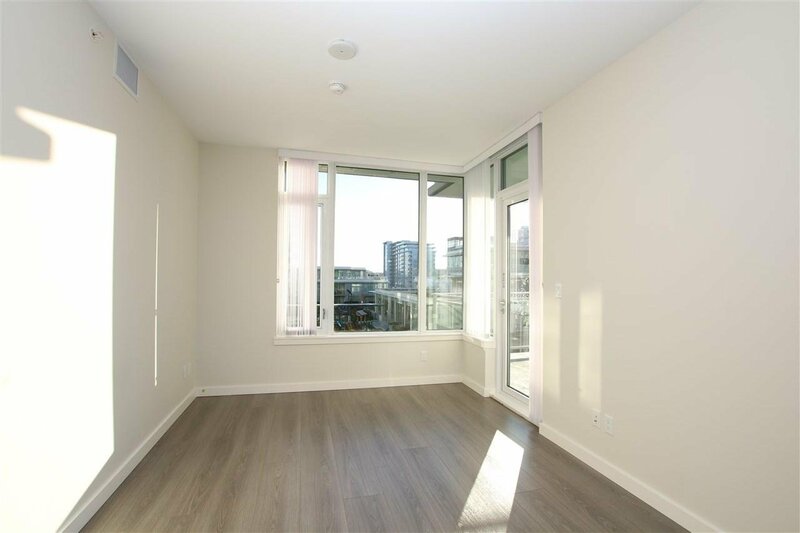 Spacious new 2 bedrooms and 2 full baths with a large walk-in closet at Sorrento West Capstan Village built by Pinnacle living. 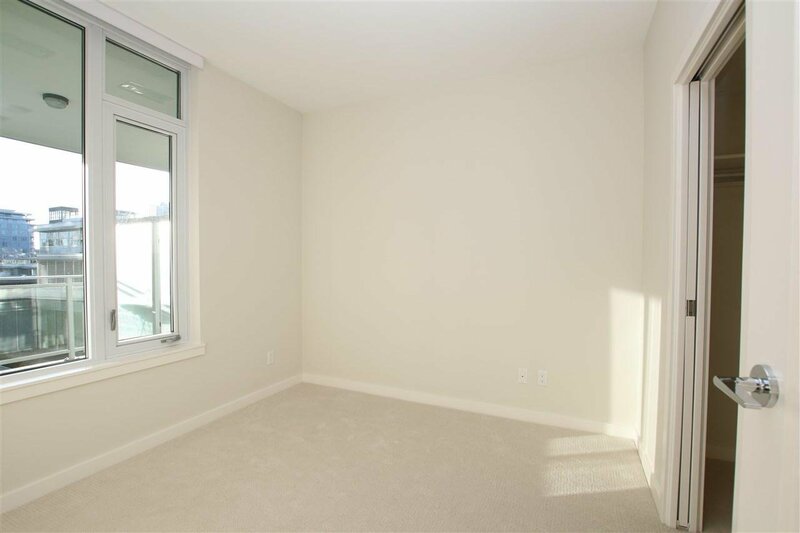 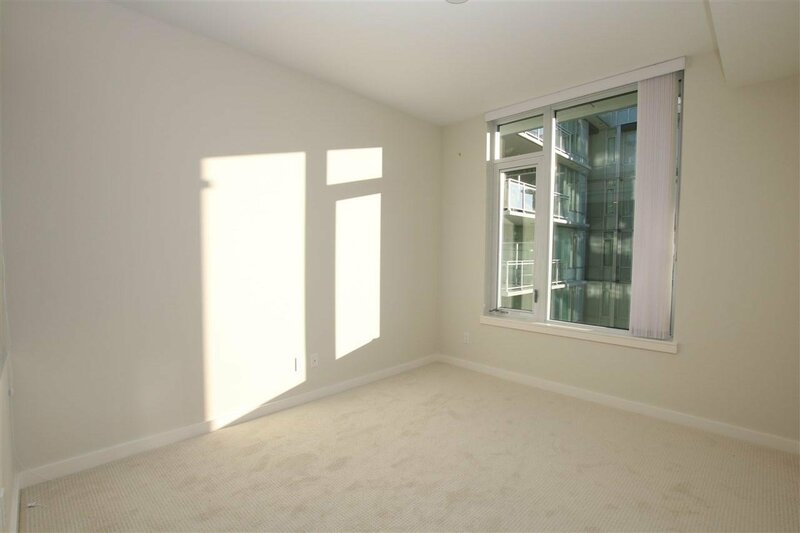 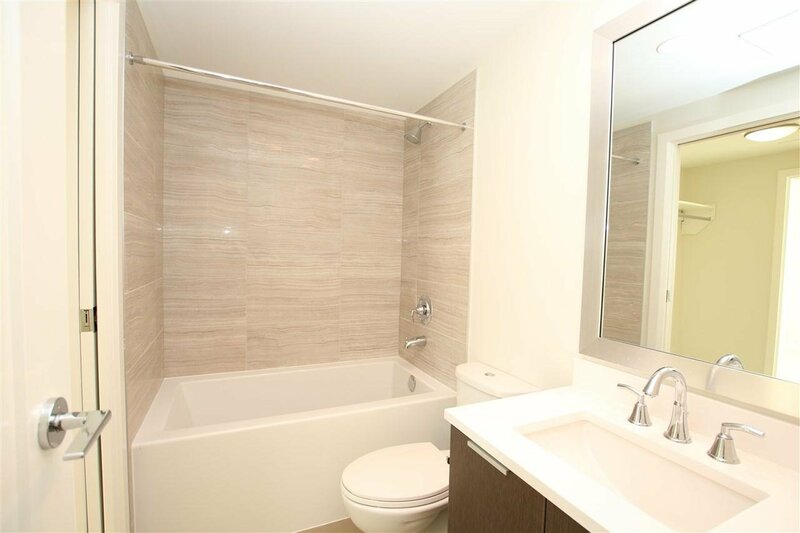 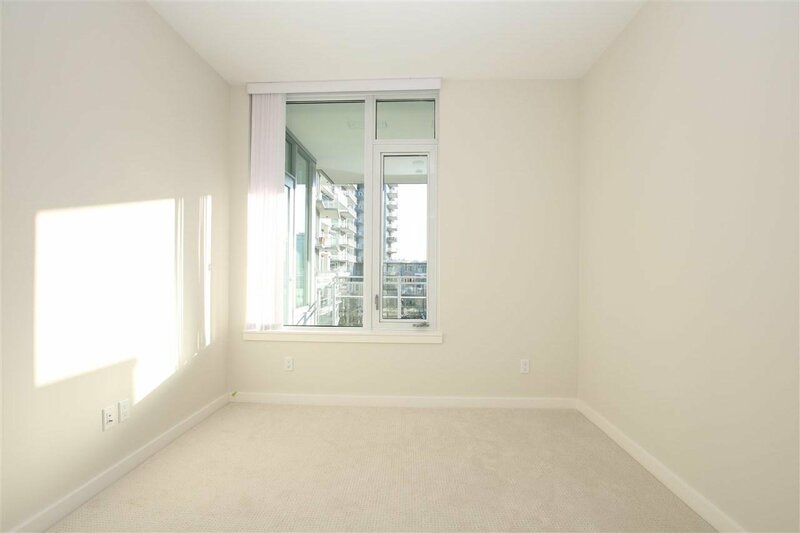 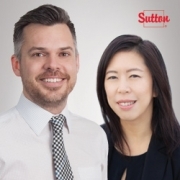 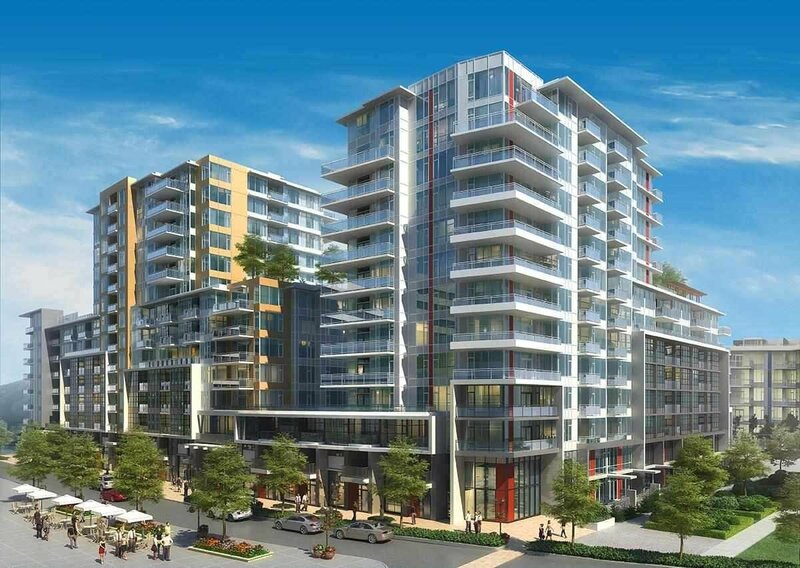 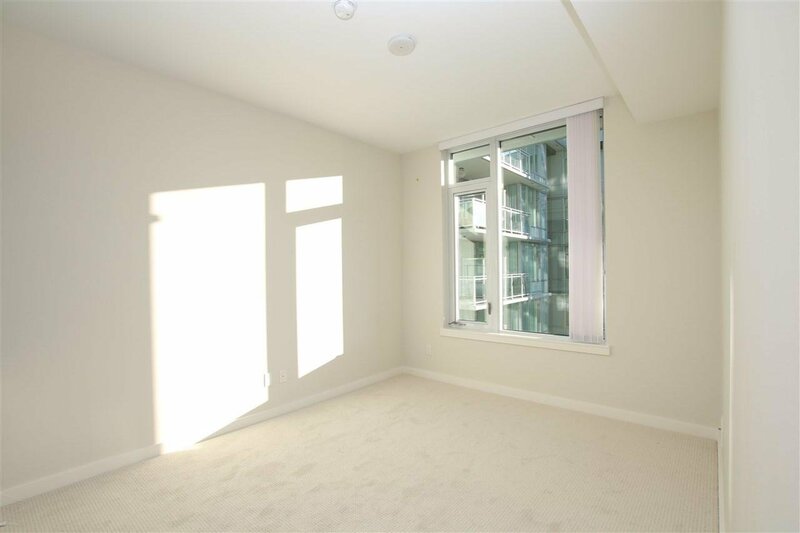 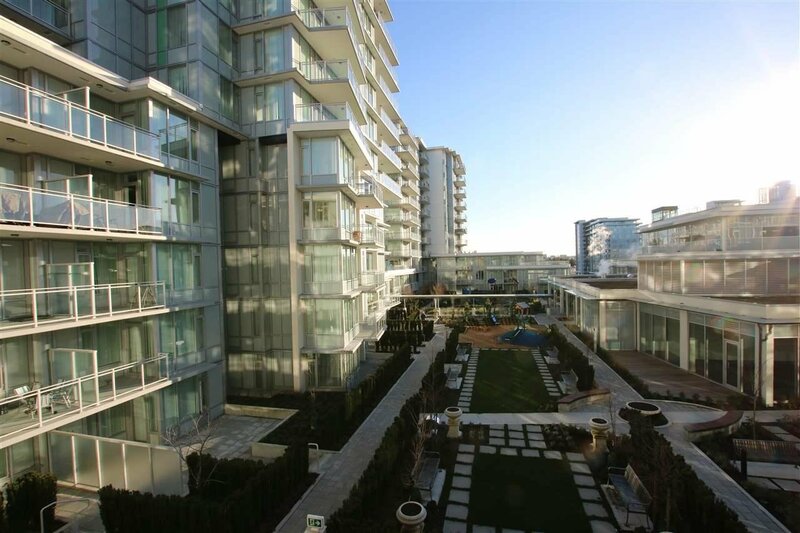 Super Central Location, close to restaurants, transit and the future Capstan way skytrain. 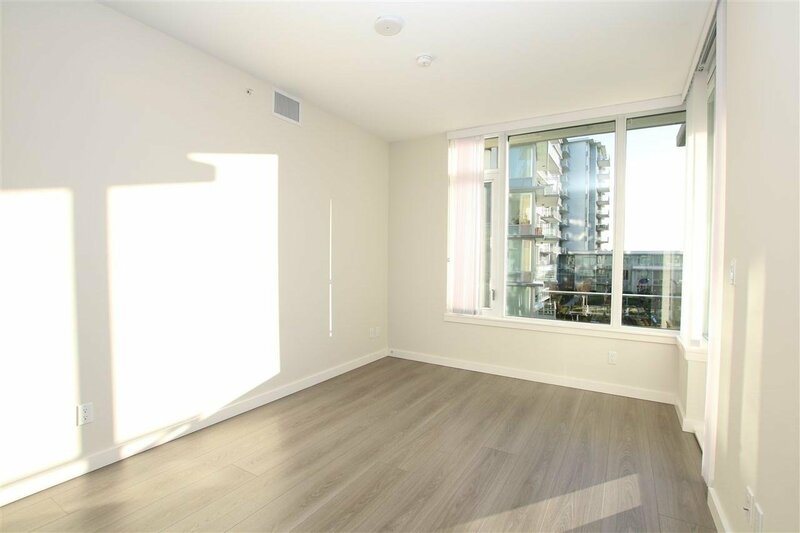 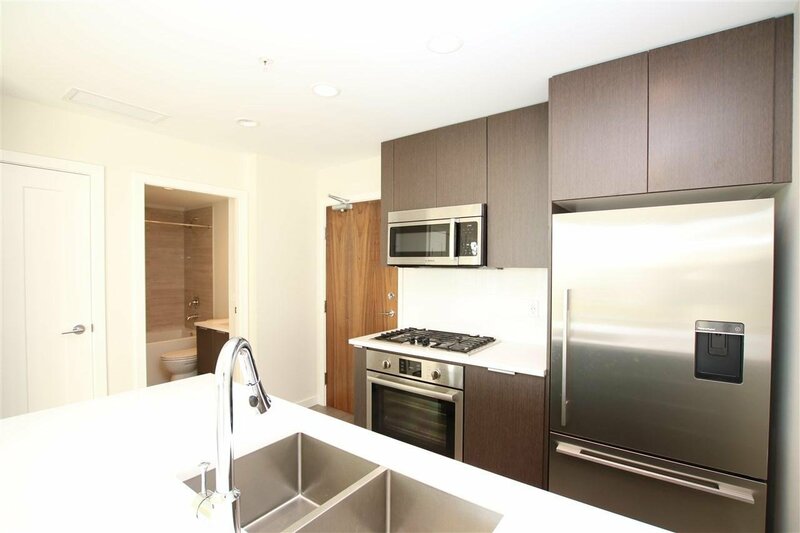 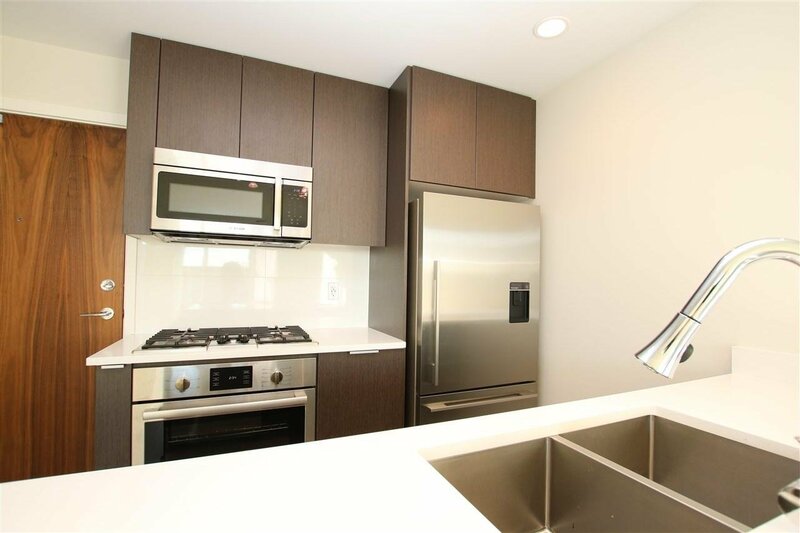 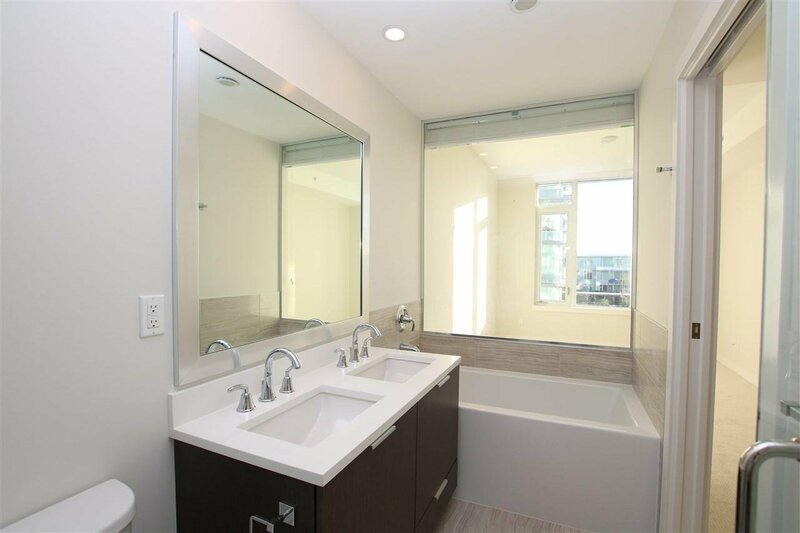 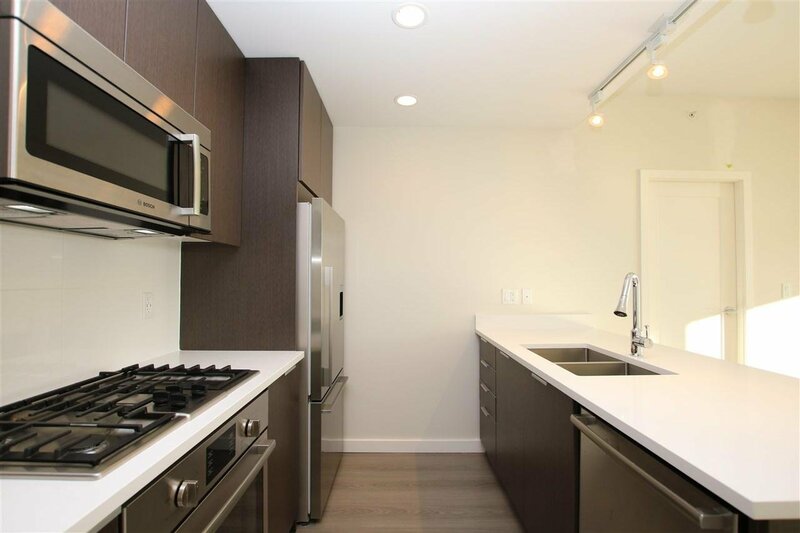 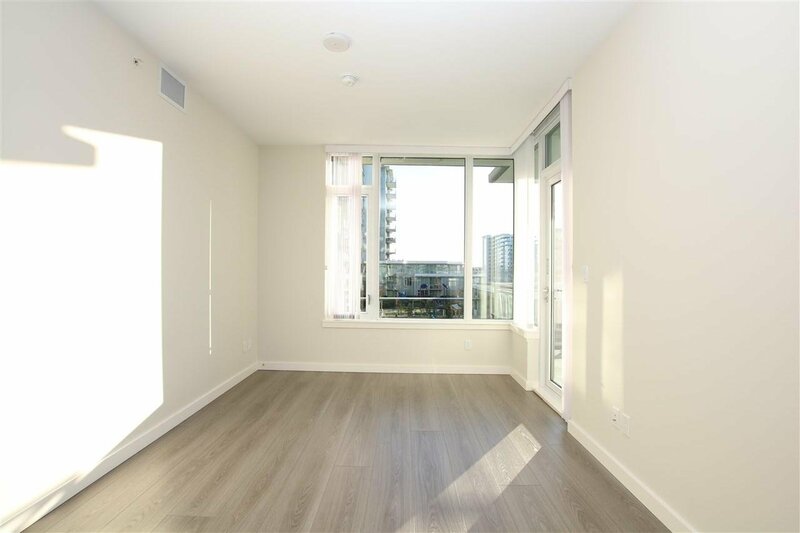 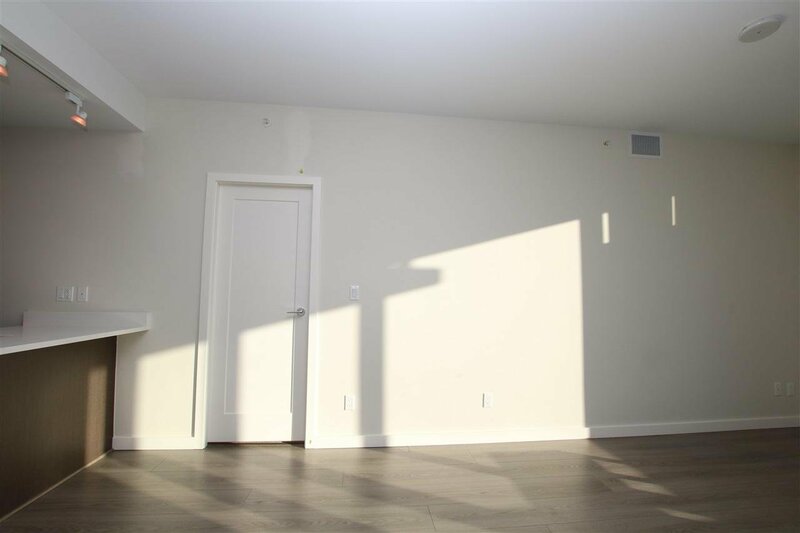 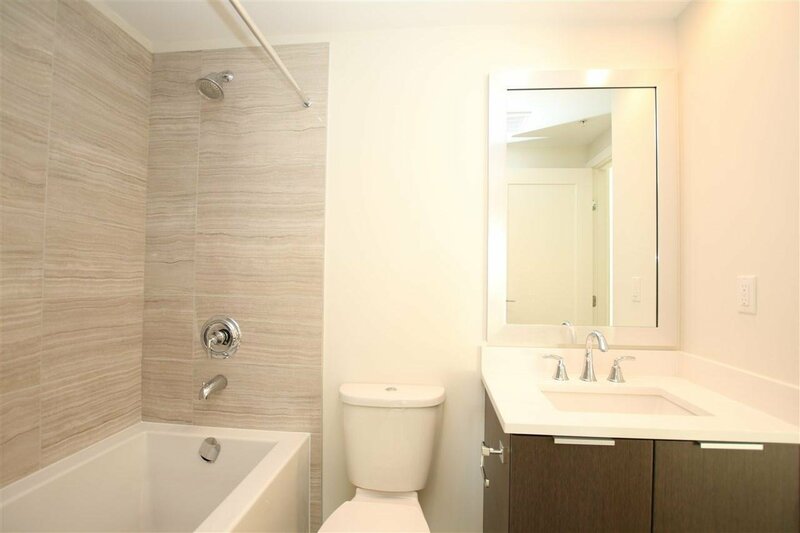 The bright & airy unit faces south overlooking the quiet inner courtyard, included air-conditioned, laminate floors, high-end stainless steel appliances, 9 foot ceiling with large windows, 1 parking and 1 bike locker. 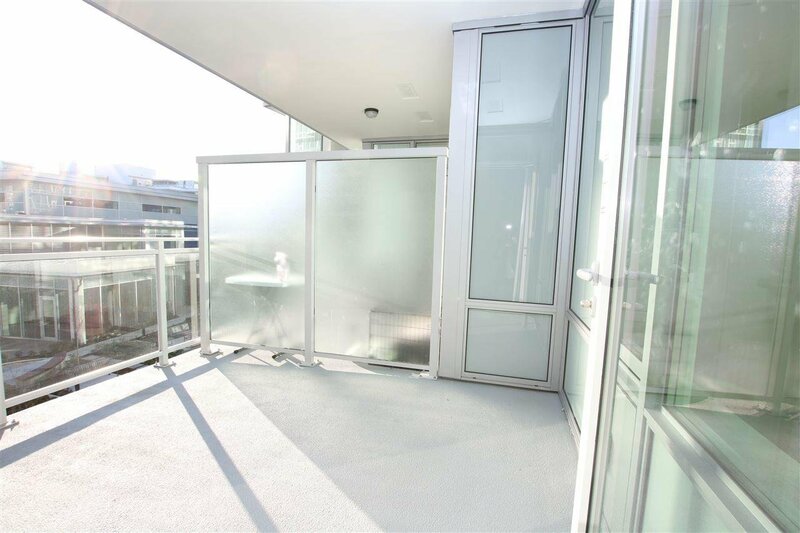 Excellent facilities include indoor swimming pool, hot tub, full size gym, basketball, badminton courts, golf simulator, playground & lounge areas and large rooftop outdoor terrace. 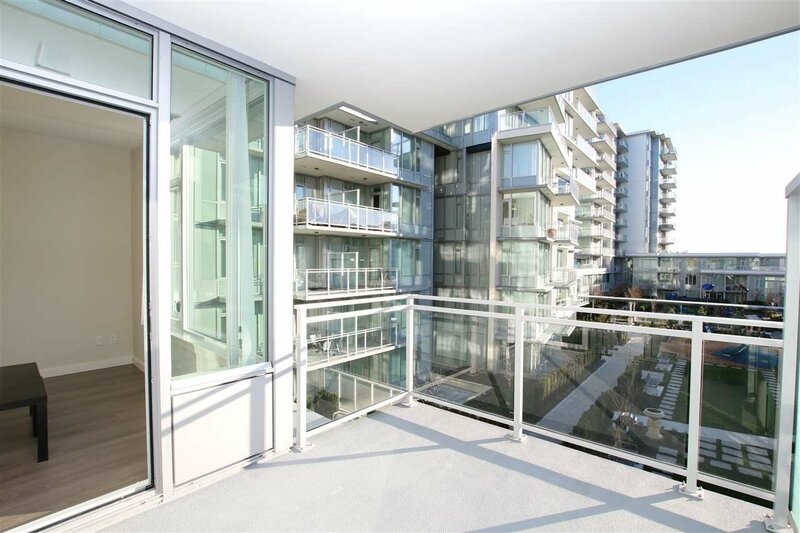 Ready to move in anytime.